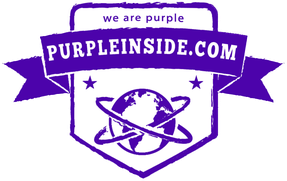 Glasgow Clan - Welcome to Purple Inside! The website of purple teams in the world! 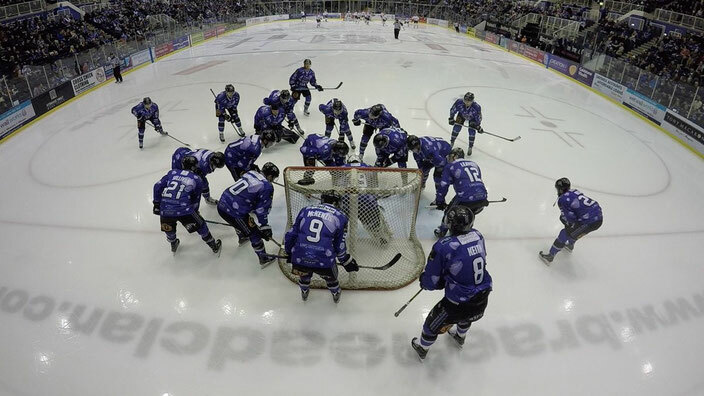 Braehead Clan is a Scottish professional ice hockey team formed in 2010. 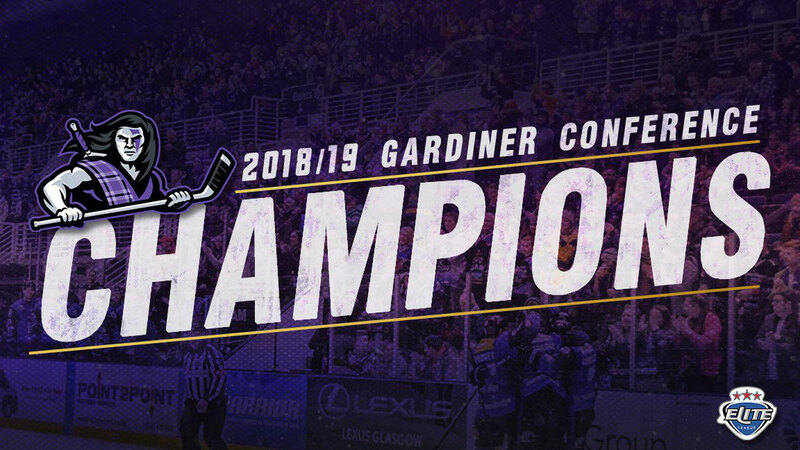 It is currently one of four Scottish clubs playing in the top British league, the 'Elite Ice Hockey League'. When Braehead Clan was born It began to make marketing through the creation of the 'Braehearts', female supporters who would promote the team at events and in the community, they wore specially created 'Braehearts' jerseys, similar to those of the team's home jerseys. The club also held open days which were to attract new potential supporters.